I am leaping into Montessori and homeschooling because of my son's abilities. I am curious, what is the best approach for a four-year-old? Many of the sorting activities he can do. Would I pick up at his level? How do you incorporate academics (science, foreign language, etc.) 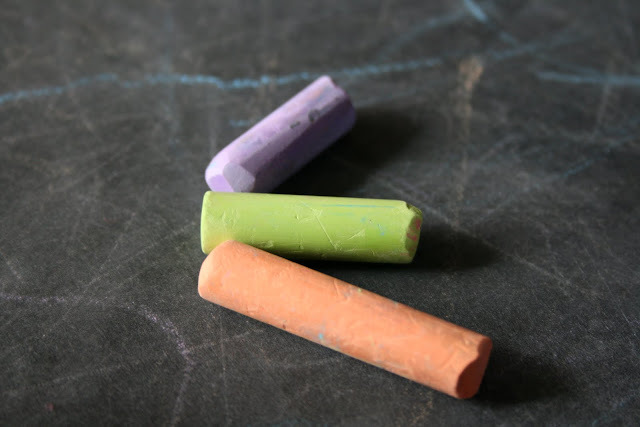 into this Montessori curriculum? I have almost all of the Kumon books and he really enjoys those. I am so new at this and am very nervous. I don't want him to miss anything I am supposed to be doing. Lastly, I have a fluctuating schedule, will I be OK doing this? I am planning on quitting when we have another child, but the economy is making me stay right now. As for a foreign language, if it is introduced at the preschool level, it is done at circle time through songs and learning colors and numbers and common words (like hello, goodbye, friend...). My son loved learning Spanish at circle time! I recommend joining any of the Yahoo Montessori and homeschool Groups. That is a great resource for connecting with other moms who are homeschooling. Do what you can, but don't try to do it all! And start with what you love! If that is science, work on that area, if it is art, make art projects. And as time goes by, and you spend time with your child, observing your child, learning his interests, his skill level, you can add activities based on those observations. Age 4 is a perfect time to work on fine motor, and look for an "explosion into writing" (or drawing). This is the typical age for it to happen (age 4). Do stencils, tracing, chalkboard, water color painting, and so forth. Sorting might be less of an interest at this age. 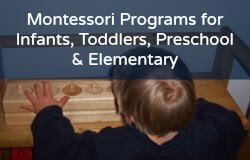 You might also be interested in my affordable online Montessori programs for birth to age nine!